As rugs are more precious and luxurious than carpets, so these also need a different kind of cleaning treatment. No matter what kind of rug you own, our experience in rug cleaning operatives are right here to help you. Our professional rug cleaners in Dubai ans Sharjah are well trained, certified and fully equipped with industry level tools to provide the best rug cleaning services in UAE. We understand requirements of each of our client, so you have maximum satisfaction with our rug cleaning methods that combine the innovative cleaning operations. 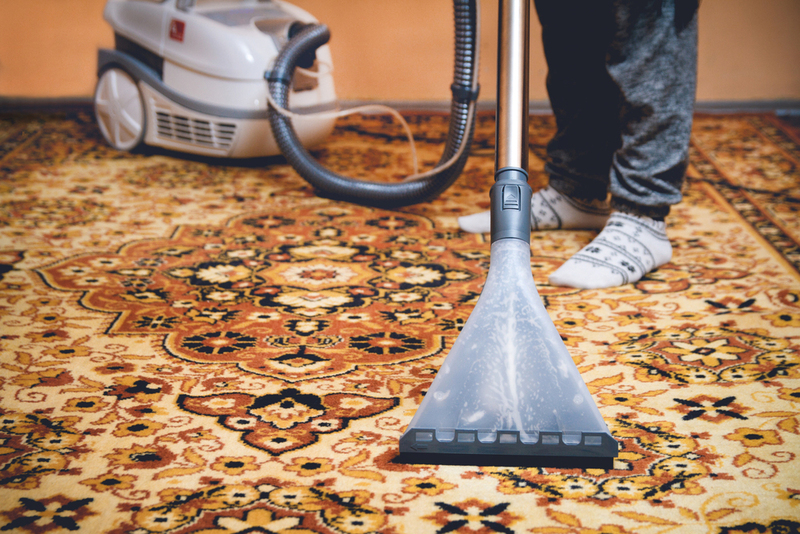 We pride to be different from rest of the rug cleaning companies in UAE because before cleaning your rugs, our cleaners thoroughly vacuum them to remove surface dust for better results.